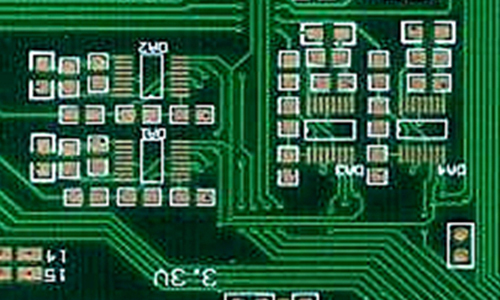 Blind vias is designed in this PCB board. The aperture of blind via is 0.1 mm. And the Min. Line width / spacing are 0.08 / 0.05mm. 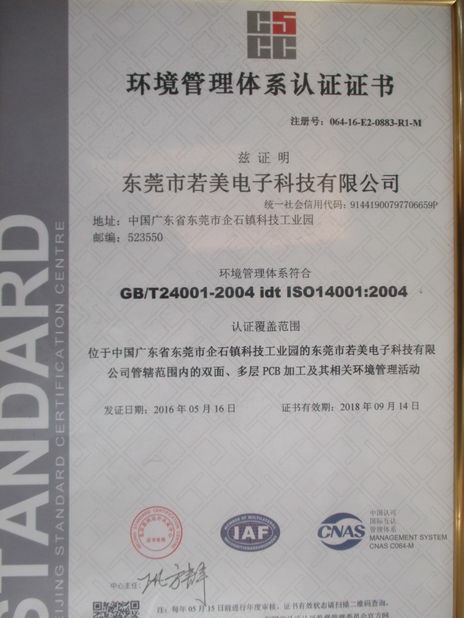 This PCB is designed to used in communication device. 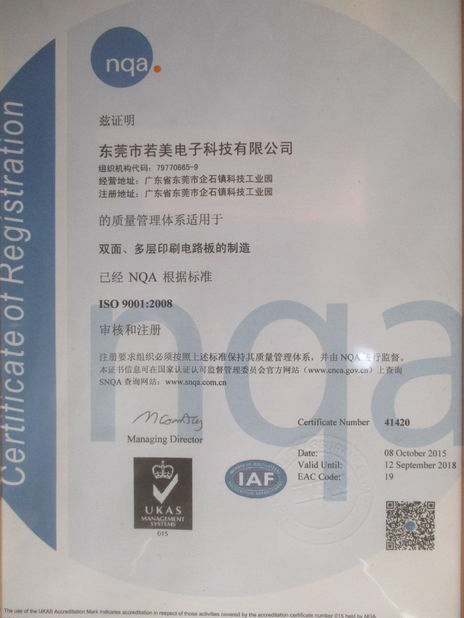 And with certificated HASL lead free surface treatment make the product hamless to human body and more eco friendly. Single sided PCB contains only one layer of conductive material, where components are focused on one side, and the other side of the wire is concentrated. 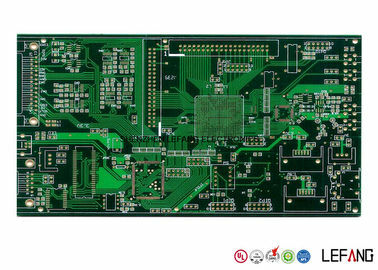 Single sided PCB are the best choice for low density designs. They are easily designed and quickly manufactured to serve as the most cost effective platform in the industry. For surface finishes, single sided boards are available for Organic surface protectant (OSP), Immersion Silver, Tin, and Gold plating along with both leaded or lead-free Hot Air Solder Level (HASL), with operating temperatures range from 130℃ to 230℃.